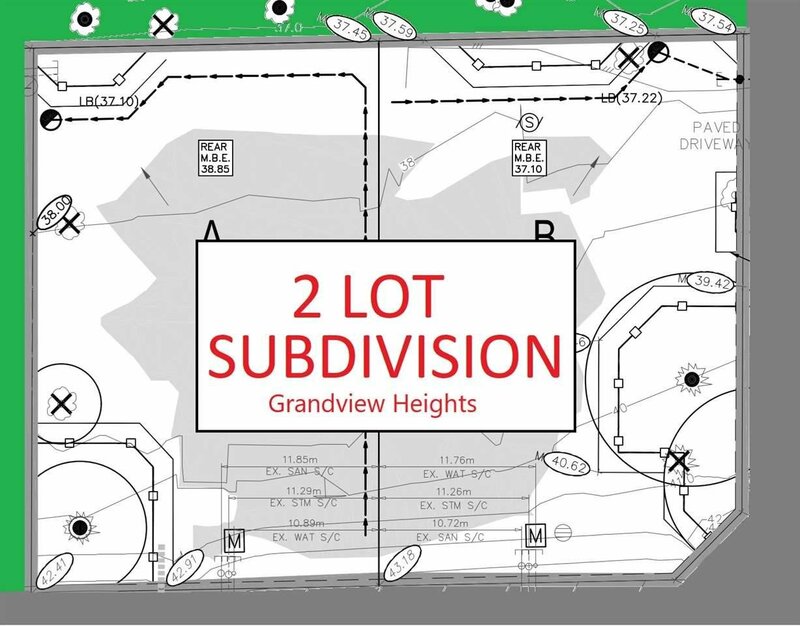 ****OPPORTUNITY KNOCKS**** +23000sqft GRANDVIEW HEIGHTS property already serviced for 2 lots w/active PLA and under going the sub-division process. NO rezoning required! Flexibility; either continue with the subdivision, move into or rent out the existing 2700 sqft 4 bed 3 bath home! Located next to multi-million dollar homes at April Creek this is the perfect investment opportunity!